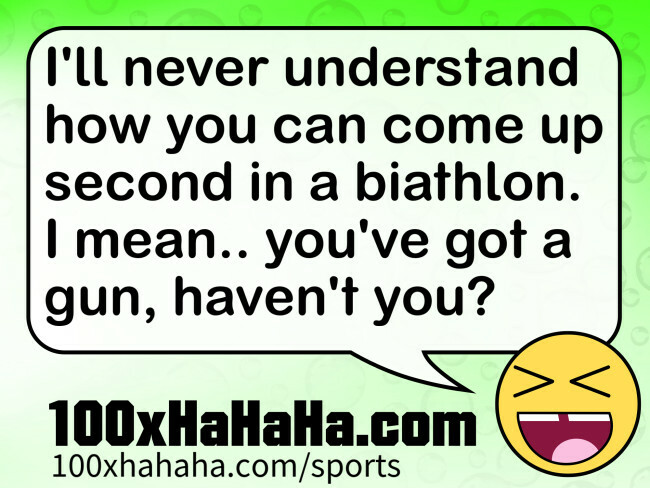 Image: I'll never understand how you can come up second in a biathlon. I mean. I'll never understand how you can come up second in a biathlon. I mean.. you've got a gun, haven't you?